Product prices and availability are accurate as of 2019-04-12 16:36:20 EDT and are subject to change. Any price and availability information displayed on http://www.amazon.com/ at the time of purchase will apply to the purchase of this product. 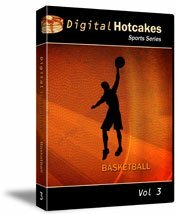 Add impact to your basketball videos. 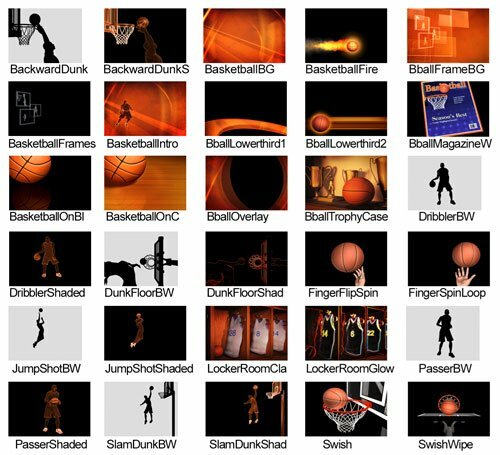 Dazzle your audience with these original, one of a kind basketball animations. This volume includes 3d action figures, video intros, looping backgrounds, transitions, lower-thirds, and overlays. Tired of the same old boring graphics? Then, here's your fresh alternative.